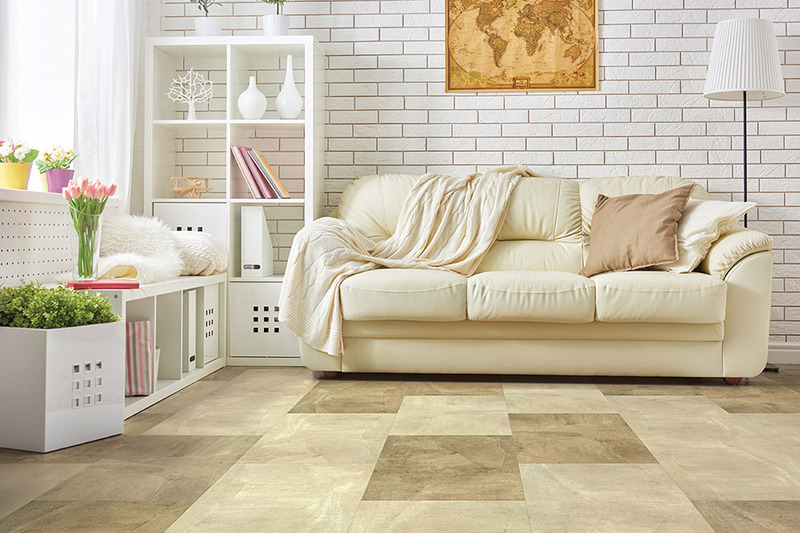 It isn’t every day you find a floor covering that combines so many benefits with a great appearance and complete peace of mind, but you’ll find just that in waterproof flooring. With several materials to choose from in this niche, it will be easy to find just what you’re looking for to match your existing decor, yet add enough newness to feel like you’ve had a major remodel. And that’s only a good place to get started. At Carpet Emporium, customer satisfaction is our primary goal. 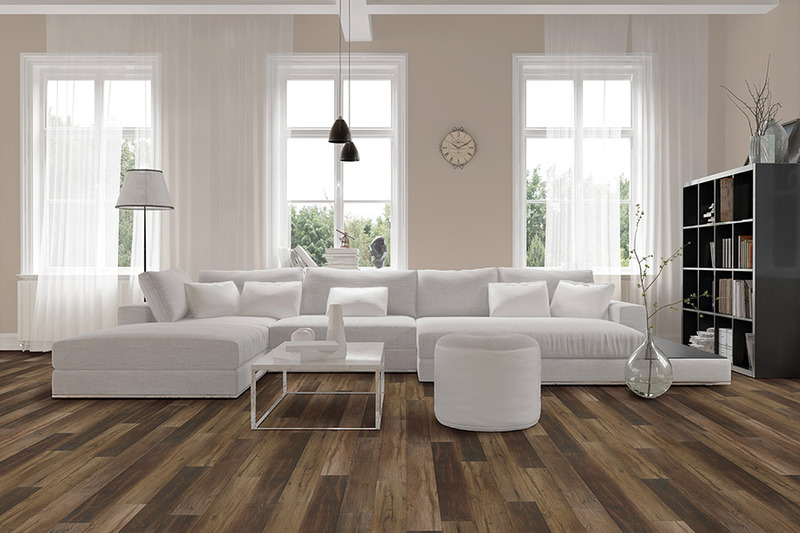 We will make you feel right at home as soon as you walk through the doors and continue to be in constant communication about the process until your new floors are installed. 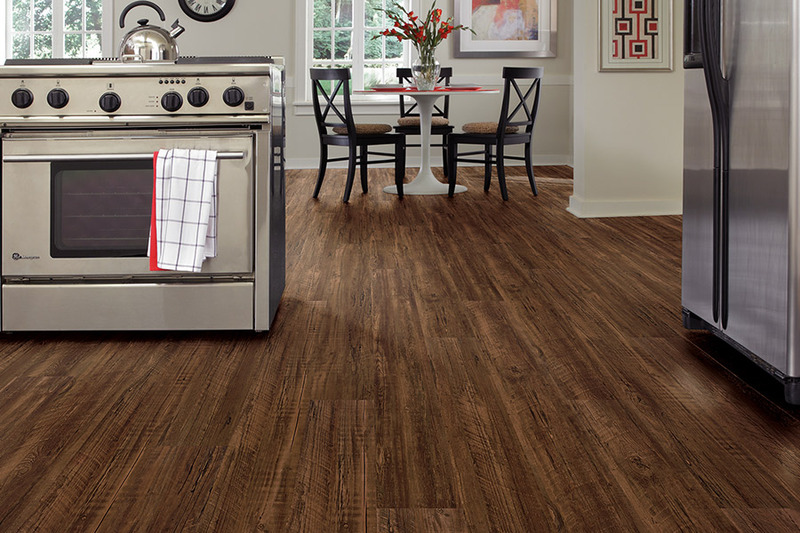 Stop by our Moreno Valley, CA showroom today to find out everything you need to know about getting your floor covering installed. We serve the areas of Moreno Valley, Terrace, Menifee, Sun City, and Beaumont, and we look very forward to serving you too. 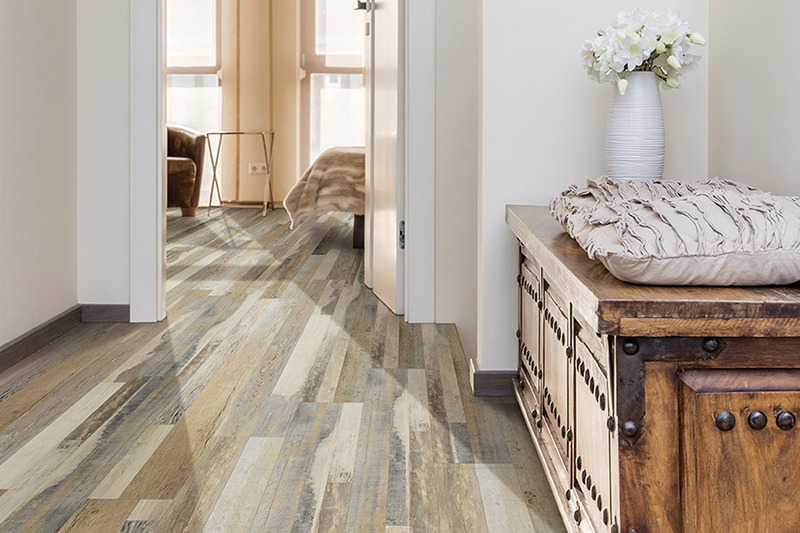 What are waterproof and WPC flooring? In the simplest terms, WPC simplystands for “wood plastic composite”. You’ll notice the phrase uses the word wood, but there isn’t actually any real wood used in the manufacture of these products. 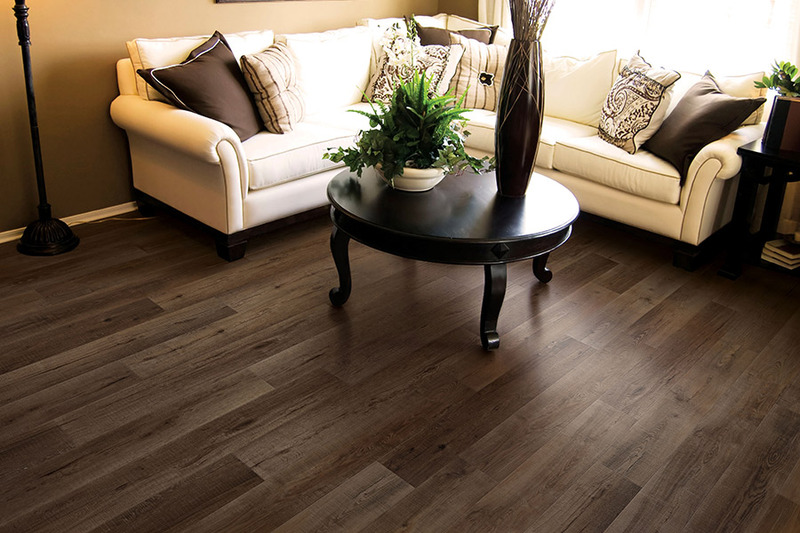 It’s a material that truly locks out water and water damage, leaving you with some of the best looking flooring around. Some homeowners think they only need waterproof flooring if their home is under threat of flood at some point. While this is certainly a great use of the product, it isn't the only one. It can give you amazing peace of mind that, no matter what happens, your floors are safe and sound. So what if a pipe leaks all day or simply bursts at some point? Or what if your washing machine malfunctions and overflows into one or more rooms? What happens if a window gets knocked out and rain comes gushing in? If you have this floor covering, the answer is, “nothing”. 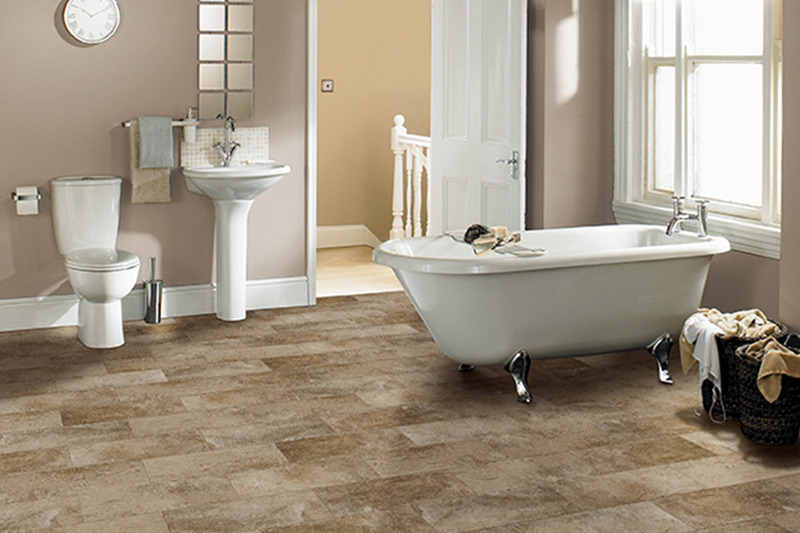 It’s true that waterproof flooring is a bit pricier initially, but you might find it to be a good investment. If it saves you from having to replace the flooring in just one room because of water damage, it’s already paid for itself. But even if “the worst” never happens, wouldn’t you be willing to pay for a peace of mind that feels that good?